But then at the end of the day — does it allow to get rid of kext-dev-mode on hacks and use, say, self-signed kexts? What exactly do you mean with ‘kext-dev-mode’? This boot argument is no longer supported. I have SIP fully enabled and all my unsigned kexts are loaded by the boot loader. Without a single problem so far. Unsigned or otherwise kexts won’t be copied to: /Library/StagedExtensions or end up there with a zero size. Even i have same observation. 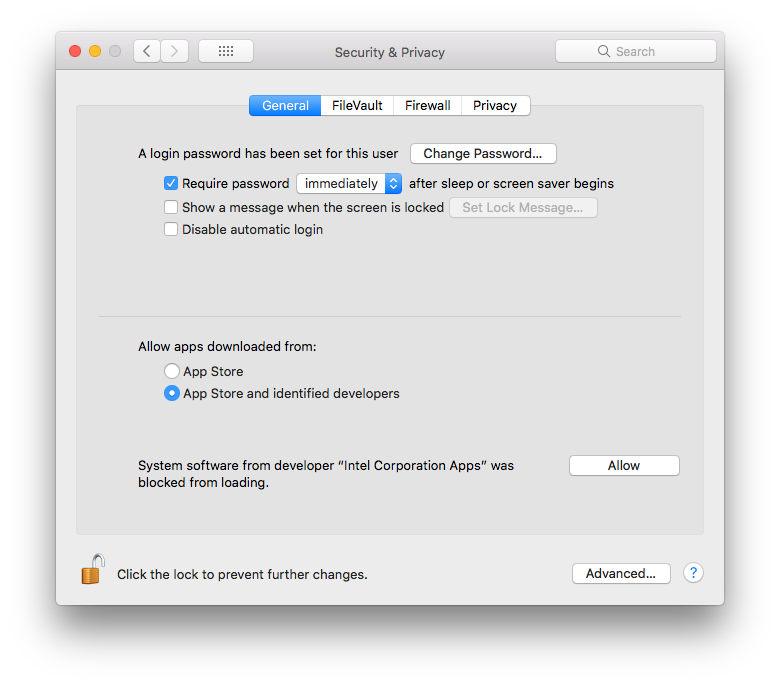 But on highSierra, I observed that it is not getting removed from /Library/StagedExtensions after sudo kextunload…. any suggestions? It will stay there – protected – until you remove the kext. No it is not getting removed. Does anyone know what are the meaning of these flag values shown in kext_policy against each kext? I loaded my kext in Sierra successfully, tested the functionality and then upgraded the machine to hight sierra. As per Apple documentation, it should get allowed automatically but I got prompt for User approval. kext_load_history_v3 shows the flag value as “5” for my kext. Does anyone know what does it imply? and that means that the migration status is part of the flags. unsigned or otherwise kexts won’t be copied to: /Library/StagedExtensions or terminal up there with a zero size. Please add the, obviously, missing text or I will be forced to remove it, again! 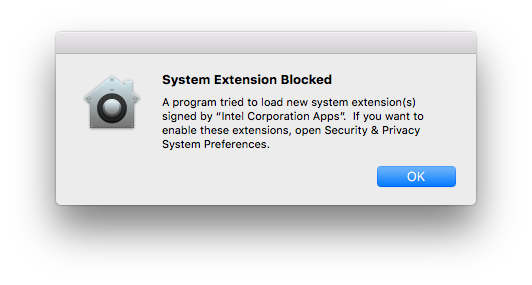 Are you having an issue with 10.13.1 and the kext approval list? I have a script run to add some TeamID’s to the list (using deploystudio), and they get added but for some reason the apps kernel extensions will not load. They work fine on 10.13 though.